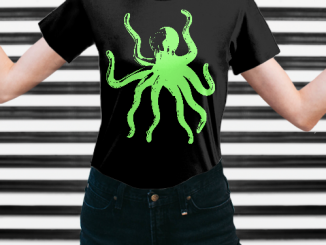 Guess what was just released last night?! 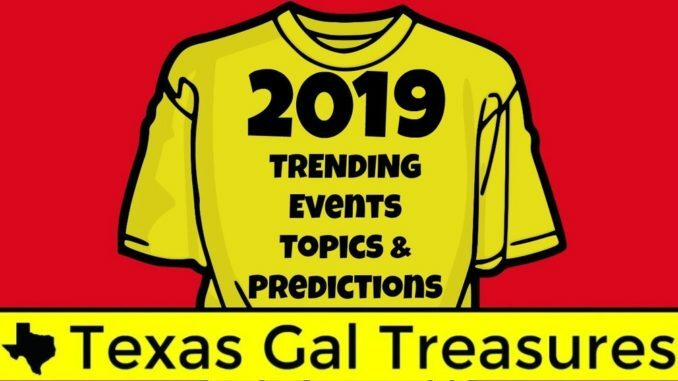 I’ve updated and revamped the 2019 Trending Events Calendar to include nearly DOUBLE the events. I’ve included holidays and events from the UK calendar to this updated version. Don’t miss the boat on upcoming events and trends in 2019! Welcome Glen Zubia aka Hustler Hacks and Yong aka Retro Afficionado! 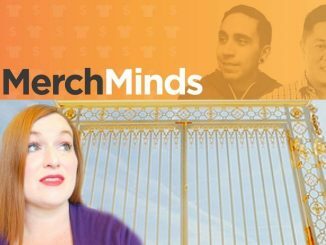 Live Merch Minds Podcast where we’ll talk about Q4, managing multiple platforms and Merch’s impact on it all. 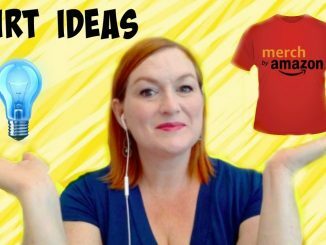 In this video I share how I brainstorm ideas for shirts for Merch by Amazon and answer questions asked in the chat.